Our customer magazine features more details for all those wishing to obtain more information about the latest news and events at FIEGE. It is published twice a year and can be downloaded as PDF-file here. E-tailing continues to grow – and with it the demand for fast and awless logistical processing. 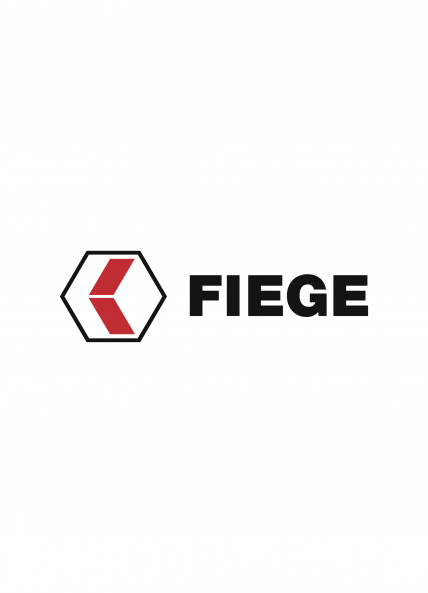 “The speed and quality of delivery are the most crucial distinguishing features in the continually- growing eCommerce business”, says Christoph Mangelmans, Managing Director Fashion & Online Retail at Fiege.